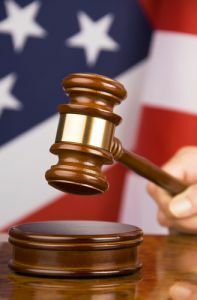 Fisch News: U.S. DISTRICT COURT - FINAL JUDGMENT & PERMANENT INJUNCTION - Dont buy fake gold coins. Get the Fisch. Protect your gold investment. Przemyslaw A. Slomski a/k/a 2arecki, Defendant.